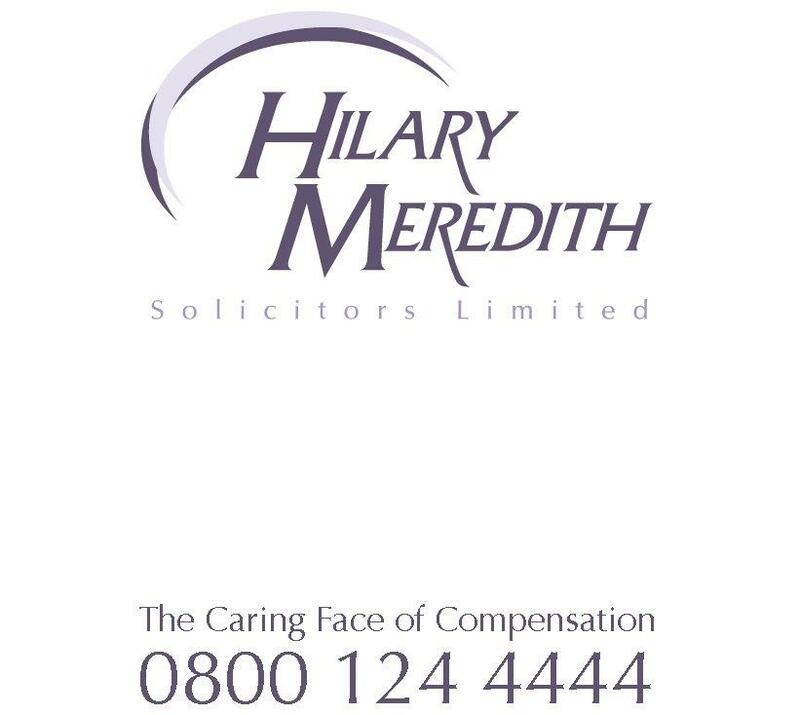 Hilary Meredith Solicitors says injured armed forces personnel and the families of those killed in combat should have access to Independent Evaluation (IE) in order to resolve any legal claims. The Government has confirmed its response to the Better combat compensation consultation will be published in February 2018. It is planning to channel complaints from injured soldiers into an internal compensation scheme, effectively extending the principle of combat immunity and denying them their basic right to access to justice and our court system. The Law Society says the MoD’s proposed compensation scheme would create a “David and Goliath situation where the MoD would be both judge and jury”. Hilary Meredith, Chair of Hilary Meredith Solicitors and Visiting Professor of Law and Veterans’ Affairs at the University of Chester agrees, saying the MoD’s proposed compensation scheme is “deeply flawed and unfit for purpose” but IE should be explored “as it avoids the pitfalls of traditional adversarial litigation and works within the spirit of the Armed Forces Covenant”. Independent Evaluation is a fast, pragmatic and highly effective form of dispute resolution. It is designed to achieve the very best possible outcome in weeks instead of years, without the pain, anxiety and prolonged delays of the court process. Principal evaluators include former Master of the Rolls and Supreme Court Judge, the Rt. Hon. Lord Dyson and former Court of Appeal Judge, the Rt. Hon. Dame Janet Smith. “IE is committed to a revolution in access to efficient justice and dispute resolution. “The Government is looking to ‘enhanced’ compensation schemes in the future. However, IE already provides this. Claimants achieve more than 100% of the damages they would receive at Court, precisely because efficiencies achieved through IE achieve savings in legal costs for the MoD. “IE has a track record of achieving the objective of mutually optimal resolutions. It is not binding: it enhances the rights of service personnel and their families, who are free to choose between trying IE or going to Court; in fact they are free to choose IE and, still go to Court if they believe they will do better there.